This recall involves Links Series chargers that are used with golf carts. The affected model numbers are 28060, 28070, 28080, 28090 and 28100. The recalled chargers are black or aluminum and measure approximately 28 centimetres (11 inches) long by 22 centimetres (8 ¾ inches) wide by 24 centimetres (9 ½ inches) tall. 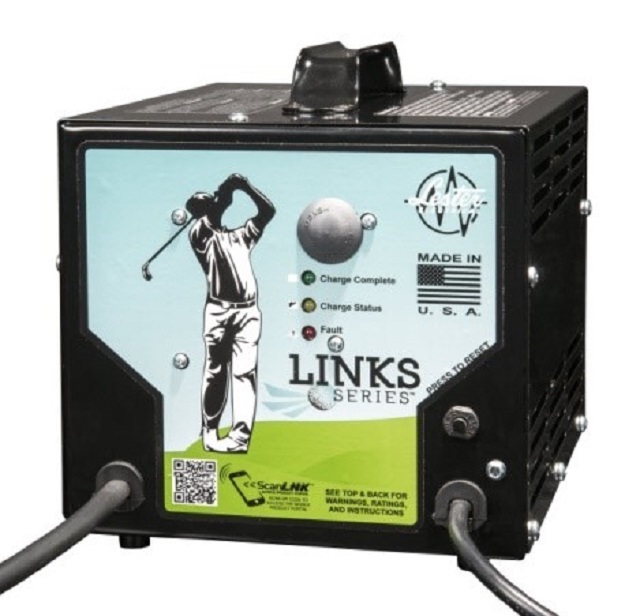 "Lester Electrical" and "Links Series" are printed on the front of the recalled chargers along with a picture of a golfer. The recalled chargers were manufactured between week 29 of 2014 and week 48 of 2016. The date code is embedded in the serial number as the first four digits with the first and second digits representing the week and the third and fourth digits representing the year. The serial and model numbers are printed on the ratings label on the back of the charger. As of October 2, 2018, the company has received no reports of incidents or injuries in Canada. Approximately 1,022 units of the affected products were sold in Canada. The recalled products were sold from July 2014 to November 2016 in Canada. 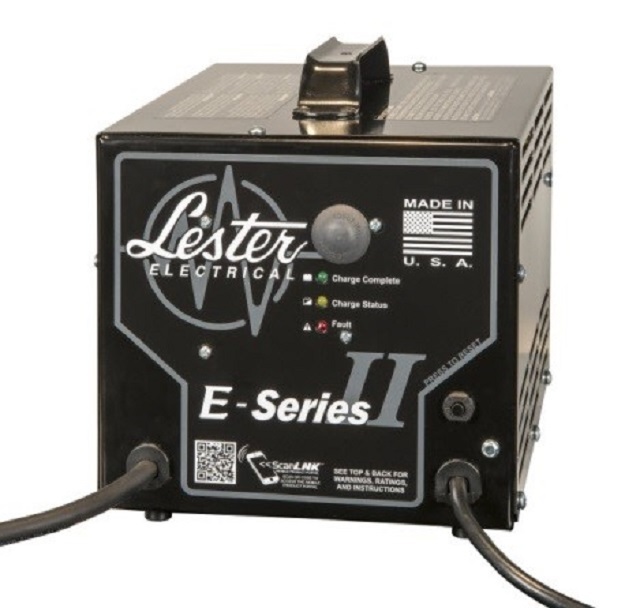 For more information, consumers may contact Lester Electrical at 1-800-295-2086 from 7:30 a.m. to 4:30 p.m. CT Monday through Friday, by email, or online for more information.